It all started when Tuba Satana’s granny told her to wash the tripe on her old stone kitchen sink. After her graduation from Bilkent University, she moved on to the professional side of business and, with her passion, the rest came quickly. She oversaw many restaurant openings, followed by managerial positions in international companies, corporations and restaurants. 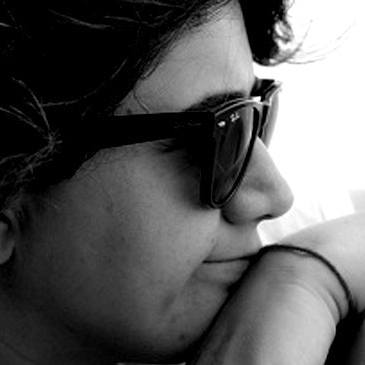 She quit her day job in 2009 and started writing about Turkish food and culture. Twenty years have passed in the food industry and she is ready for another 40. She shares her love of food with her students as well as the new generation of chefs-to-be. Istanbul Food is after the perfect bite in Istanbul and Turkey! Food, culture, memories, people and food photography! Delicious and memorable! Want to find the essential eats in Istanbul on the go? Download our app to discover the best places to eat in over 275 cities.